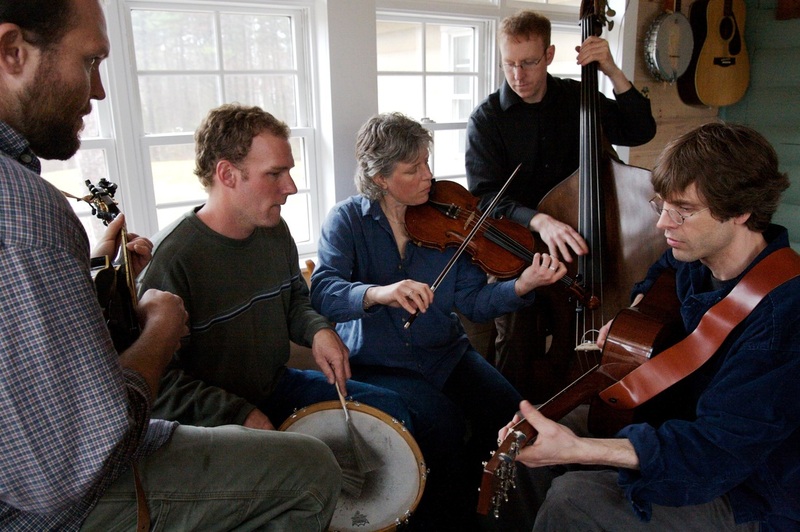 High Range is an energetic roots/folk/bluegrass group with a long list of rave reviews from national publications. They highlight original music with a mix of cover songs on guitar, upright bass, mandolin, fiddle, banjo and drums. Their song, “Leave This All Behind” (Kneeland/Jones) hit #1 on Music Choice for the week of July 18 – July 24, 2004.